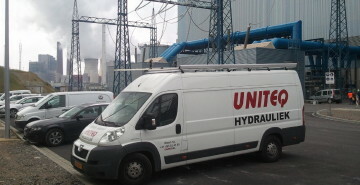 Since 2002, Uniteq has been supplying hydraulic actuators for medium valves, which started with actuators for turbine main inlet valves. 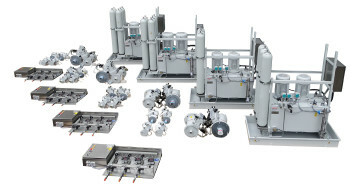 It goes without saying that these high quality actuators can be used in many different fields. 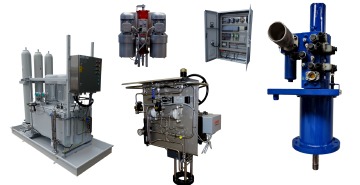 Nowadays, our product portfolio does not only include hydraulic actuators, but also pneumatic actuators, hydraulic power units, steam test devices and electronic control systems, to operate previous mentioned products. These basics behind these systems are standardized, but we always apply custom made adjustments to meet your specific requirements. In addition to the development and production of your system, we can also provide commissioning and maintenance activities. Our concept is to deliver the total solution for your medium valve actuating system.